The Constitutional Court (Concourt) hearing in which MDC Alliance leader Nelson Chamisa was seeking to overturn President-elect Emmerson Mnangagwa’s victory in the just-ended harmonised elections no doubt has put the country on a focal point on the international scene for the wrong reasons. It is in this regard that there is urgent need for national healing and it is imperative for Zimbabweans in general to find each other as we rebuild the country’s image as well as the country itself, particularly on the economic front. Zimbabwe has been under the microscope of virtually the whole world from some of the biggest states like the United States to the smallest ones like Saint Kitts and Nevis, all because of the just ended elections. The plebiscites have been an involuntary smear campaign against ourselves as a country in a way and there is need for massive public relations for the country to get out of the murky waters that we find ourselves in after the July 30 elections which attracted several interest groups across the world at our invitation. Among other global blocs that came to Zimbabwe to witness the elections were the Southern African Development Community (SADC), African Union (AU), the European Union and the Commonwealth to mention just but a few. 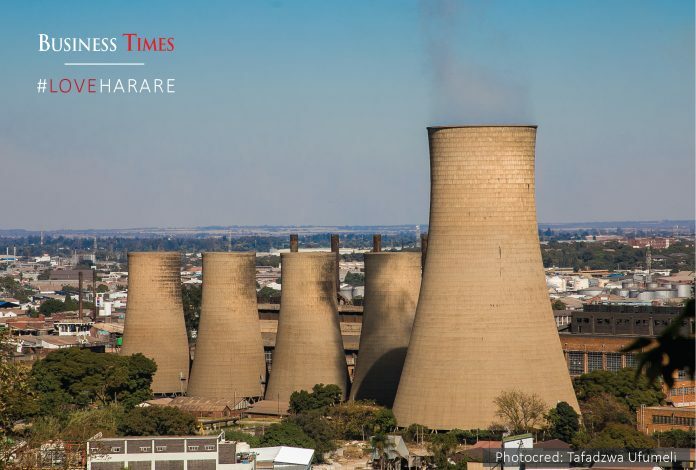 After a generally peaceful election season, what followed was an unfortunate incident in which six people died in post-election violence in the capital Harare. Suspected MDC Alliance supporters went on rampage in the city resulting in fatal injuries of six people. It is this occurrence that blighted not just the elections themselves, but the image of an otherwise peaceful country. It is necessary to maintain this upward trend and it can only happen if stakeholders involved are prepared to let bygones be bygones and move forward regardless of who did what in the past. It does not matter who was wrong in the past, but the bigger picture is the future of the country. The first step in this healing process is accepting the verdict of the Concourt case because it is final. The Concourt is the highest court in the land and failure to accept its outcome is not at all acceptable. What is needed yesterday is healing. Taking a leaf from one David Richo who rightfully says,“Our wounds are often the openings into the best and most beautiful part of us,” let the wounds of the past be the fulcrum of the envisaged prosperity in which this nation yearns for. In light of this, we call upon the immediate swing into action of organs that will help in restoration of trust amongst citizens in Zimbabweans because they will continue to believe that violence is a legitimate way to dealing with problems. 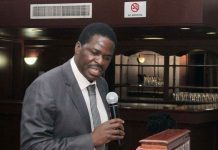 It is encouraging that President-elect Mnangagwa has appointed an adviser in Justice Selo Masole Nare to deal with issues of national healing and, hopefully, this can fast-track dialogue and engagement from all Zimbabweans. The National Peace and Reconciliation Bill has been torpedoed because of narrow interests and myopia, with some people failing to see the bigger picture. Some think that the Bill is meant for retribution and fail to realise that it could be instrumental in healing a hurt and broken country. President-elect Mnangagwa must show the world that he is above party politics and accommodate everyone going forward and preach unity among Zimbabweans as he has always done. Speaking after the chaotic events that happened in Harare on August 1, Mnangagwa urged Zimbabwe to unite and build the country. “This is a new beginning. Let us join hands, in peace, unity and love, and together build a new Zimbabwe for all,” he said. It is time to walk the talk.